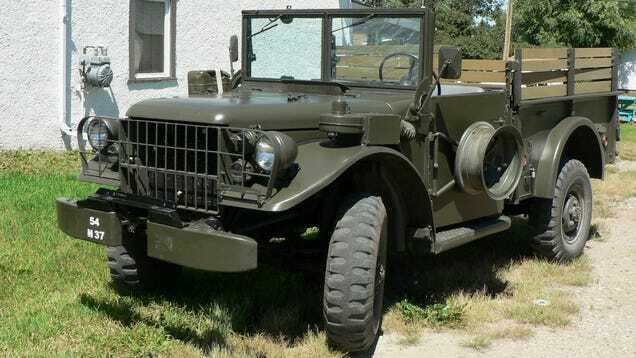 During the World War 2, Japan had a very limited source for military grade vehicles from the common commercial trucks available that were suitable for carrying dozens of soldiers and equipment across battlefields and tough terrain. They devised a plan where they would offer incentives and support to private Japanese car manufacturers to develop worthy trucks that could withstand the tides of battle. One of these companies were the famous brand that we know of today as Isuzu. Isuzu developed the type 94 6-wheeled trucks, a 6 wheeler truck capable of carrying a capacity of more than enough soldiers at a maximum speed of 69 kilometers per hour. It was also tasked with towing heavier anti-tank weapons such as the 47 mm Type 1 anti-tank gun. 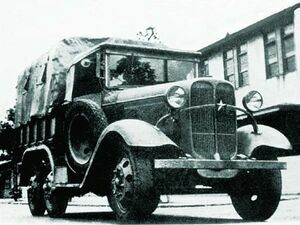 With all the carrying capacity that the Isuzu Type 94 Truck is capable of plus the abundant quantity made available during World War 2, these trucks may also have been used in transporting the controversial Japan comfort women of World War 2. These comfort women were women of many nations that belong from Southeast Asia such as Indonesia, the Philippines, and even Koreans, even including Vietnam Comfort Women. In an attempt to relieve the stress of battle, these women were tasked with providing sexual services to the men of the battle camp. This was in a way similar to prostitution since they were also paid for their services, and a hefty price not to mention. The controversy rises form the fact that there are testimonies from some of these ladies still alive that they were forced to work against their will. This can be related to human trafficking on a country wide scale, one even supported by the government of old. Despite all these troubles, the Japanese Government have released an official statement apologizing to the women affected by the World War 2 comfort women controversy. Reaching out to these women was not only an incredibly strong move but also in all the ways the morally right thing to do and hopefully, all these will change the negative and resentful emotions that these comfort women have had to go through.